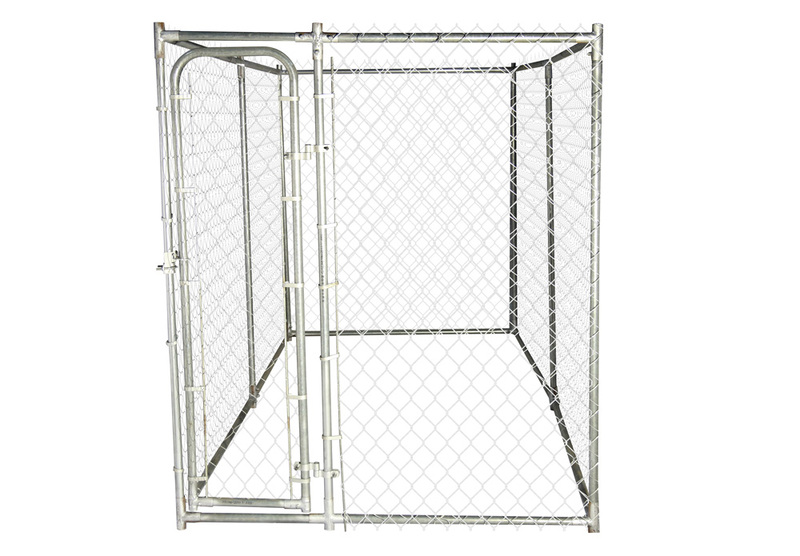 This kennel features a rust-resistant galvanized chain link roll, powder-coated frame, Dog-safe Lockable Gate Latch and steel wire ties. This kennel is built with a sturdy steel frame using hot dipped galvanization for durability. 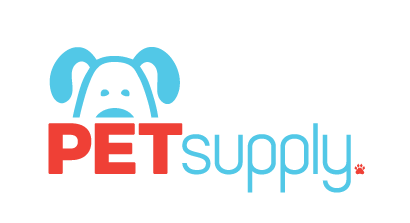 A perfect dog kennel for keeping your pet safe outdoors. Comes with either tarp or sunscreen roof.